Arrow Academy have announced their July lineup. New blu-rays from a trio of auteurs - Rainer Werner Fassbinder, Jean Luc Godard and Joseph H Lewis - are set for release in July from Arrow Academy. 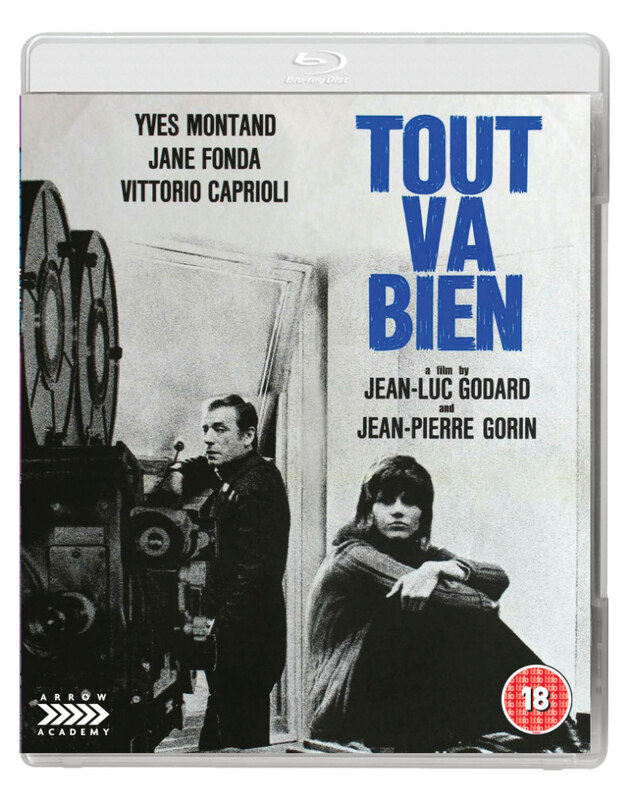 First up on July 3rd is Godard's Tout Va Bien. Jane Fonda and Yves Montand star as a bourgeois couple in this Frank Tashlin influenced politically tinged drama. Extras include a 55 minute documentary on Fonda's infamous Vietnam trip, a vintage interview with Godard, and a 48 page booklet on the first pressing. 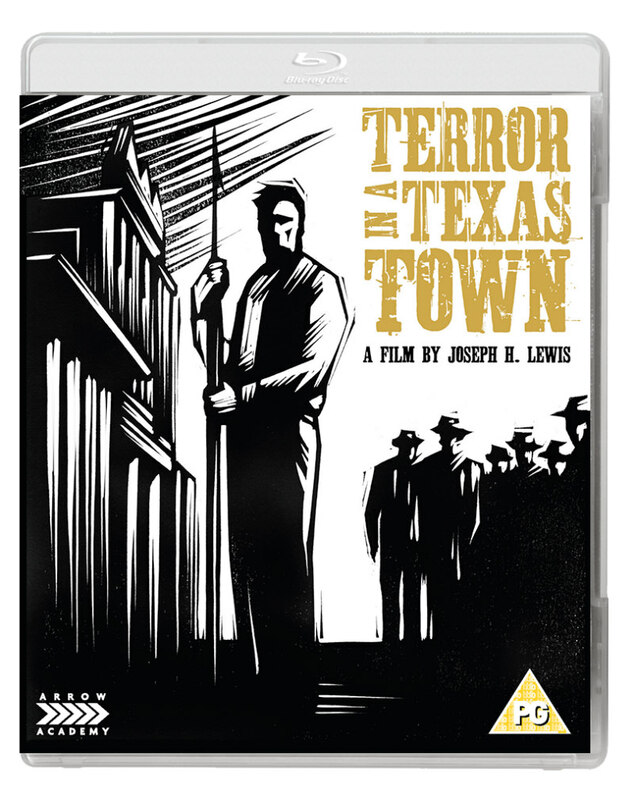 Film Noir meets the Western in Joseph H Lewis's Terror in a Texas Town, available July 10th. With a script by Dalton Trumbo, the film stars Sterling Hayden as a whaler who comes into conflict with a ruthless hotel owner in a typically Trumbo-esque critique of greed. Extras include an introduction and scene-select commentaries by author Peter Stanfield. Along with his remarkably prolific cinema work, Fassbinder also worked several times in TV. 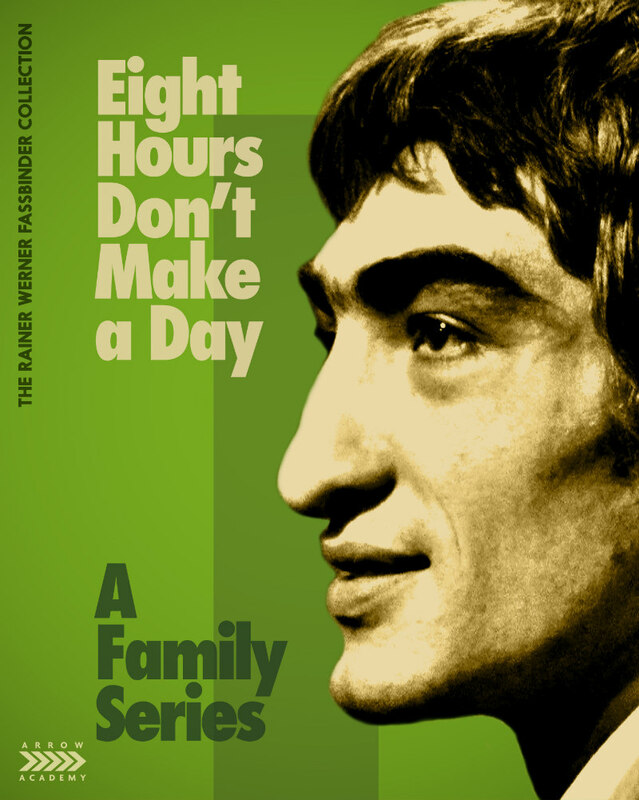 Consisting of five feature length episodes, Eight Hours Don't Make a Day chronicles the lives of a working class German family, their friends and co-workers. Available in a limited edition July 24th. Extras include a feature length documentary on the director, a new featurette on the series, and a 60 page booklet.